Camille and Zeek want to spend their third act helping Amber raise her baby. 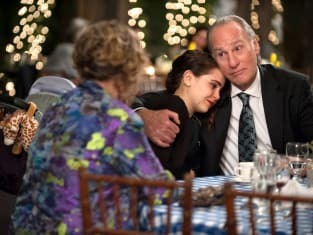 Parenthood Season 6 Episode 13: "May God Bless and Keep You Always"
Zeek: Have I ever told you that you're my favorite? Zeek: I think instinctively you must know. Zeek: I mean you've gotten away with everything! Sarah: [laughs] Dad, you don't have to say that. 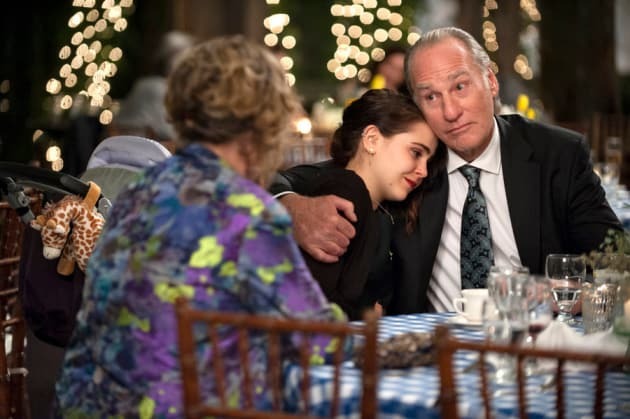 Zeek: You're my little girl. Permalink: You're my little girl. Hank: How do you want to wrap this up? Is this like a hug thing? Drew: I think so, yeah. Permalink: I think so, yeah.